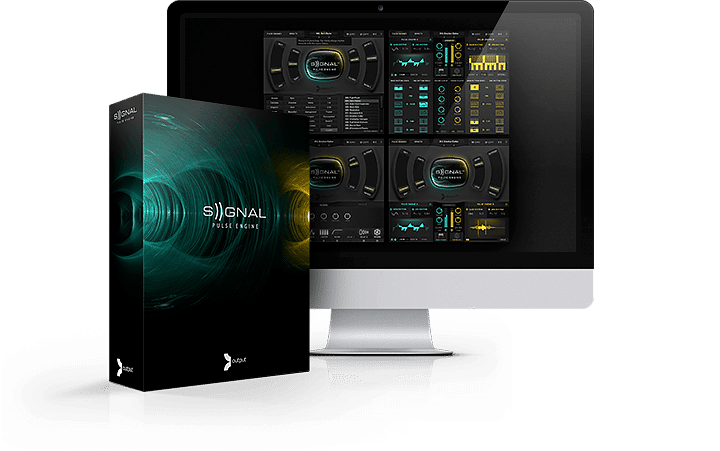 SIGNAL is the world’s most powerful pulse engine. Combining analog and digital synths with organic instruments for an entirely new sound. Want free loops? Plus exclusive offers, production tips, and new product information?